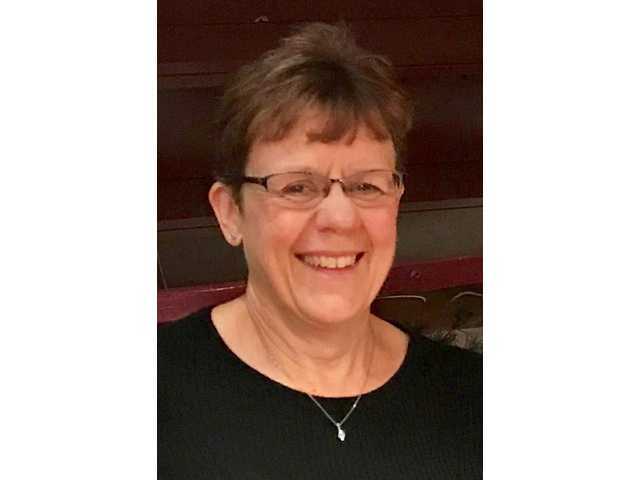 POSTED March 19, 2019 2:30 p.m.
Susanne M. (Digman) Casper, 59, West Bend, formerly of Pardeeville, passed away on Tuesday, March 12 at Kathy Hospice in West Bend. Memorial Mass of Christian Burial was at 11 a.m. on Saturday, March 16 at St. Mary’s Catholic Church in Platteville. Fr. John Blewett officiated. Burial was at Calvary Cemetery in Platteville. Visitation was from 4–7 p.m. on Friday, March 15 at the Melby Funeral Home & Crematory in Platteville. There was a parish rosary at 3:45 p.m. Visitation continued from 10 a.m. until the time of services on Saturday at St. Mary’s. Memorials may be made to the Susanne M. Casper Memorial Fund. Online condolences may be made at www.melbyfh.com.